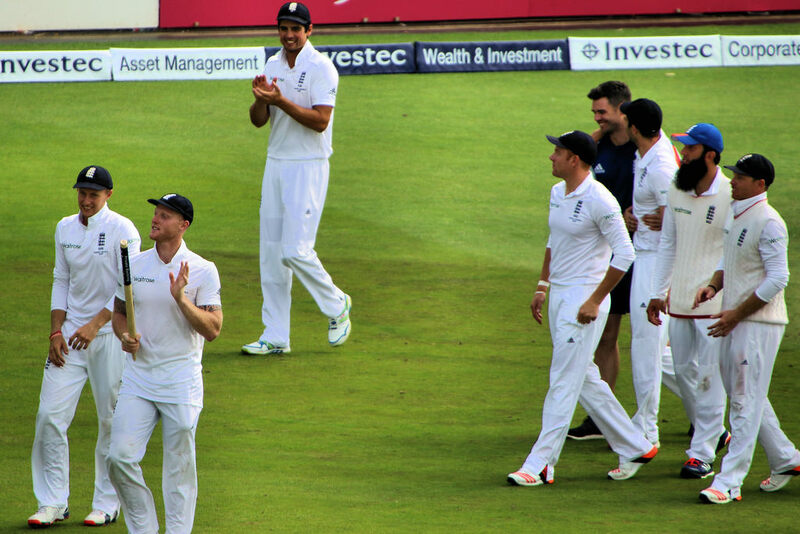 England vs Pakistan 2nd test has been played in Headingley, Leeds from 01 Jan. In this match, bowlers of England did a great job, stopped Pakistan at 174 in the first inning and all-out them at 134 in the 2nd inning. On other hands, England had scored 363 runs in which Joss Buttler played a great inning of 80 runs. England won this match by an inning and 55 runs. Pakistan won the toss and opt to bat first. In Pakistan' 1st inning Shadab Khan played well and scored 56 of 52 with 10 4s, H Sohail 28, A Shafiq 27 and H Ali scored 24 runs. J Anderson, S Broad, and C Woakes got 3-3 wickets, S Curran dismissed 1 batsman of Pakistan. Pakistan scored 174 in his 1st inning after losing all the wickets in 48.1 overs. Jos Buttler played a great inning of 80 of 101 in which he smashed 11 4s and 2 6s. Other players of England also played well. D Bess 49, A Cook 46, Joe Root 45, K Jennings 29 and D Malan scored 28 runs. F Ashraf got 3 wickets, M Amir, M Abbas and H Ali got 2-2 wickets. Shadab Khan dismissed 1 England's batsman. England scored 363 after losing all wickets in 106.2 overs. In Pakistan's 2nd inning only 3 players scored in double figure in which I Haq 34, U Salahuddin 33 and Ajhar Ali scored 11 runs. S Broad and D Bess got 3-3 wickets. J Anderson 2 wickets, S Curran and C Woakes got the 1-1 wicket. Pakistan all-out at the score 134 in 46 overs and lost the match by inning and 55 runs. England won by inning and 55 runs 2nd test match England vs Pakistan. Jos Buttler player of the match and Mohammed Abbas Player of the Series. National Courier gives undeniable scope to the business network, their accomplishments, issues and new activities that happens on consistent schedule.